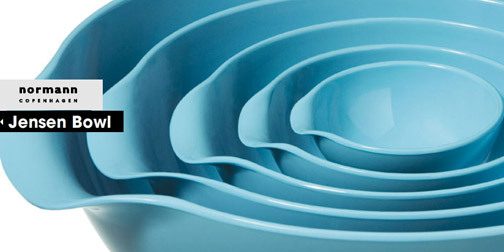 Norman-Copenhagen is a housewares company with a solid design heart. That focus on design is reflected in their elegant new website. The website features beautiful high res images of their products with detail shots, colour options and information about the product's designer. A lot of care and attention to detail went into this website, which reflects well on the products and designers themselves. (Found through The FWA).